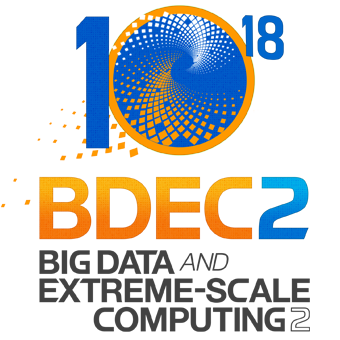 BDEC2 Poznań is the next in the series of workshops and is scheduled for May 16-17, 2019 in Poznań, Poland at Hotel Mercure Poznan Centrum. It will be a parallel (satellite) meeting to EuroHPC Summit Week. The opening plenary sessions will be held at the EuroHPC venue and will be open to all EuroHPC participants.